Hurricane Harvey is one of the most costly disasters in US history. During devastating disasters like Harvey, PBS stations serve as the fail-safe backup path for wireless emergency alerts and provide vital public safety communications in the event of natural disasters. Every day, PBS and local stations use expertise and the power of broadcast technology to help ensure public safety in communities nationwide. Their mission statement says that they are a multi-platform media organization. Most people don't realize, however, that PBS and its member stations regularly use their television broadcast to send lifesaving alerts meant only for cellular phones. PBS WARN is a grant-funded public safety initiative managed by PBS for the benefit of its member stations. 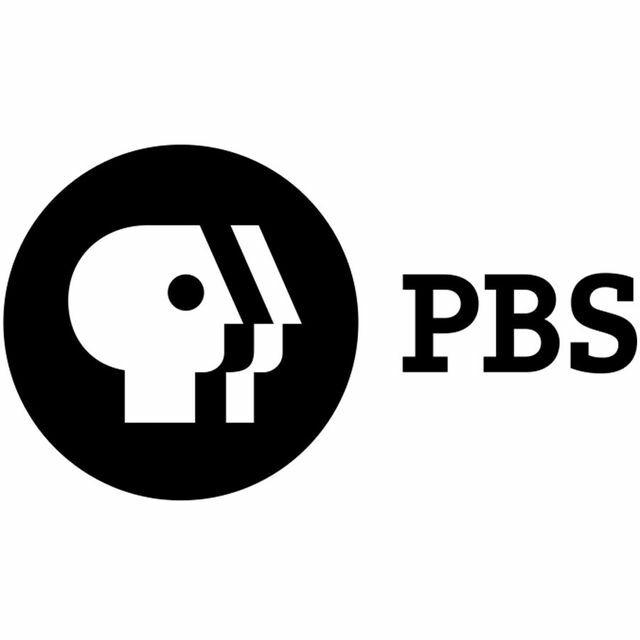 Since 2014, every public television station in the country has used PBS WARN to broadcast WEA messages from FEMA; helping to make public television stations lifesaving forces in their communities even for people who might never turn on a television. WEAs have been powerful tools in protecting the public. Since May of 2014, every message that was sent to the cellular phone companies has also been broadcast by every PTV station in the country.